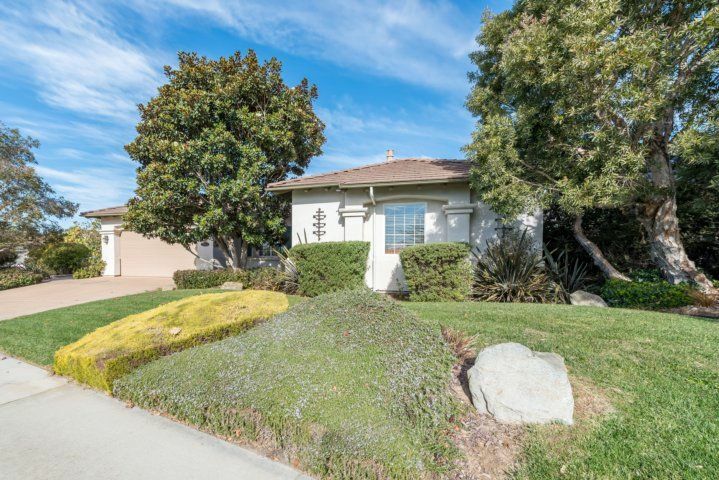 You?ll find a quiet, restful, and scenic retreat at this 3BR/3.5BA in one of the most coveted gated communities of the Central Coast. 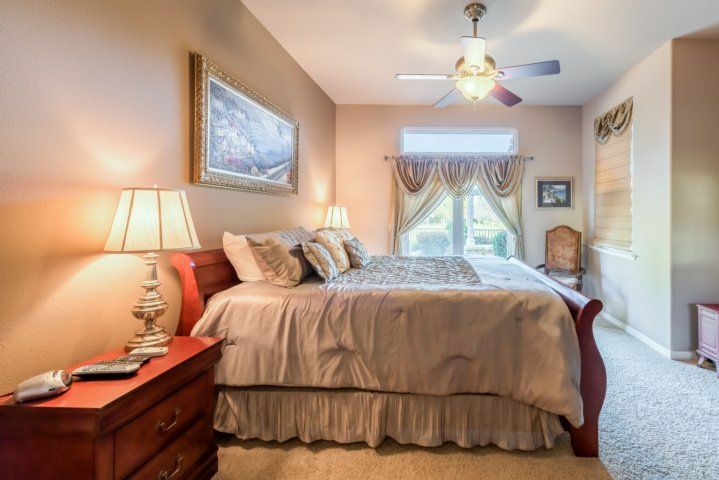 The renowned Cypress Ridge Golf Course?a public course?is at your doorstep. 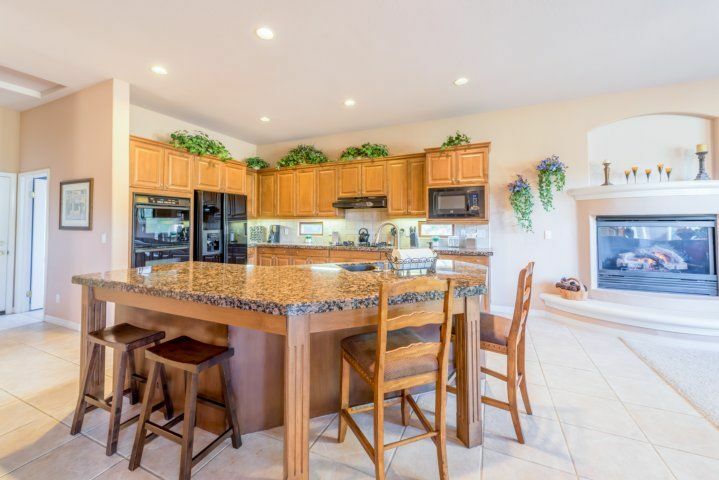 The spacious 3,200 square-foot open floor plan includes a gourmet kitchen equipped with high-quality appliances and a cozy living room made for movie nights. Lounge on the private patio, barbecue with family, and dine al fresco, all amidst the tranquil backdrop of the rolling greens of Cypress Ridge Country Club. 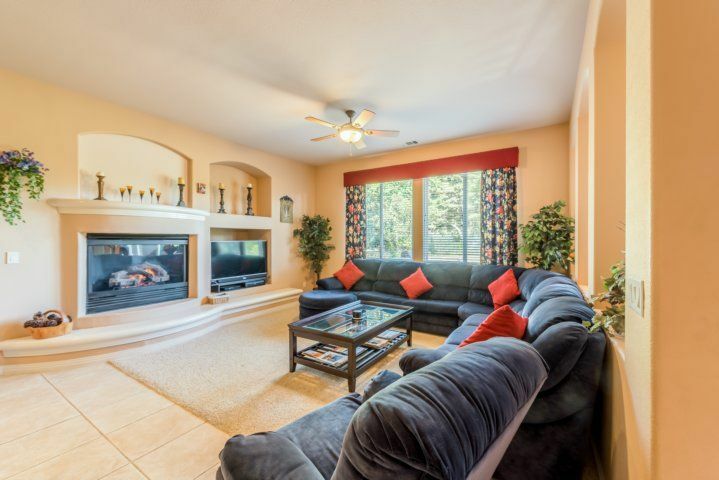 Curl up on the large plush sectional in the main living room and enjoy watching the 52? TV. 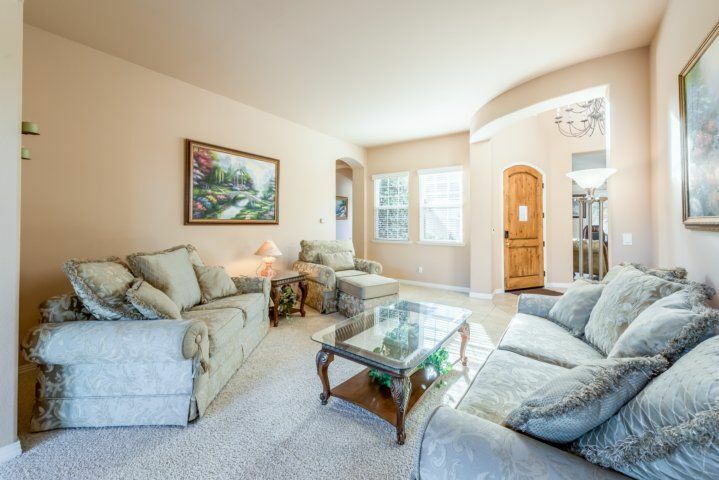 A second living area features a couch and matching love seat, ideal for entertaining or enjoying an after-dinner drink. Keep up with emails in the home office, with an elegant desk and chaise lounge. 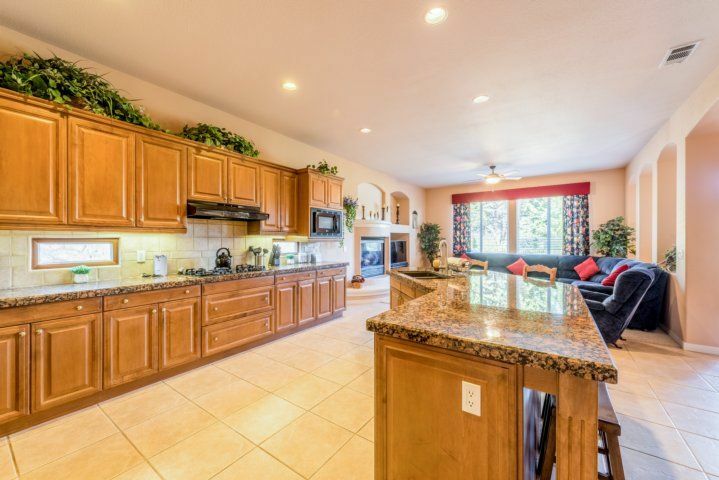 Bake treats or whip up dinner in the gourmet kitchen. 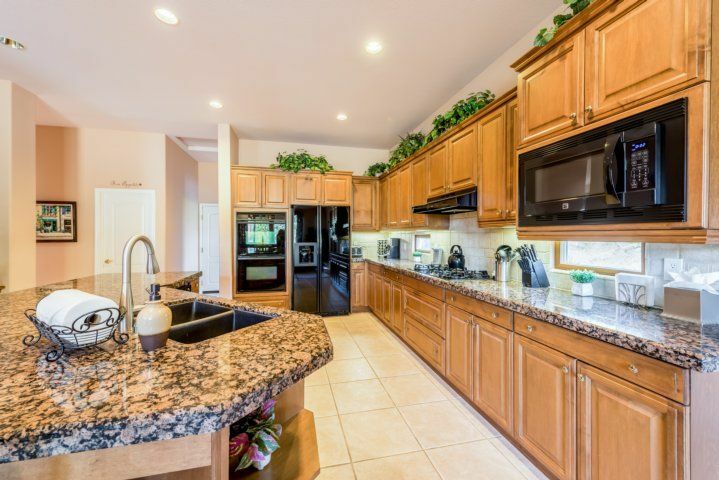 High-quality Whirlpool and KitchenAid appliances include double ovens, a built-in gas range, and dishwasher. 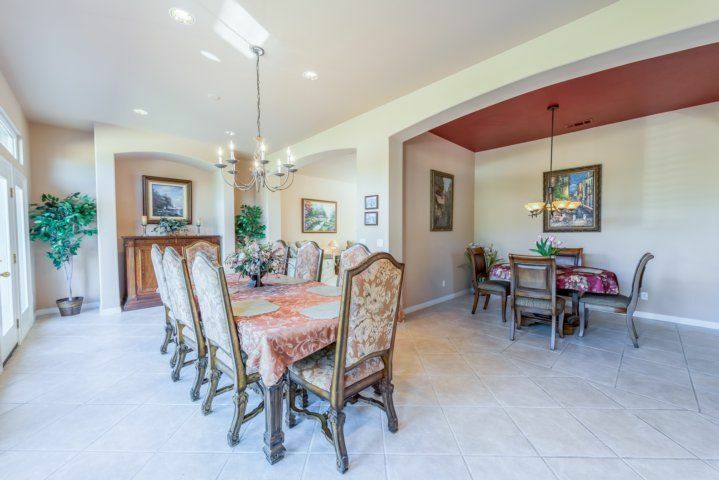 Savor your morning coffee in the breakfast nook with seating for four, or plan an elegant meal in the dining room, which comes fully stocked with dishes and glassware. Enjoy views of the Cypress Ridge greens from the dining table for eight. 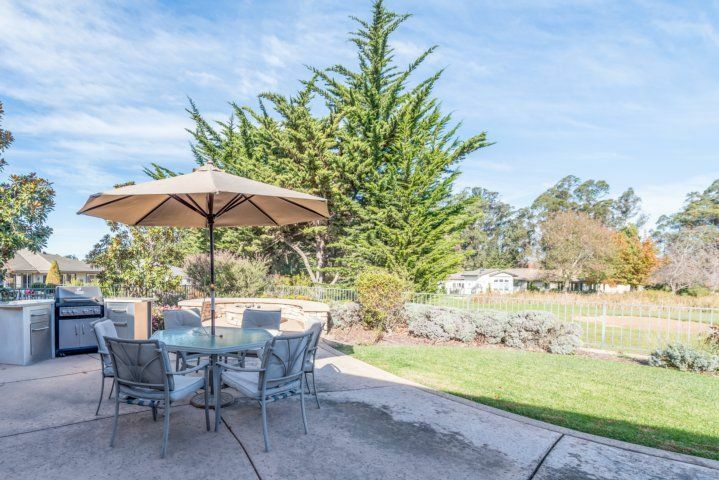 Head out to the patio for an evening barbecue, where a dining table set for six, gas grill, loungers, and a gas fire pit create an inviting outdoor living space. There?s plenty of space for kids to play on the rambling 1/4-acre lot. 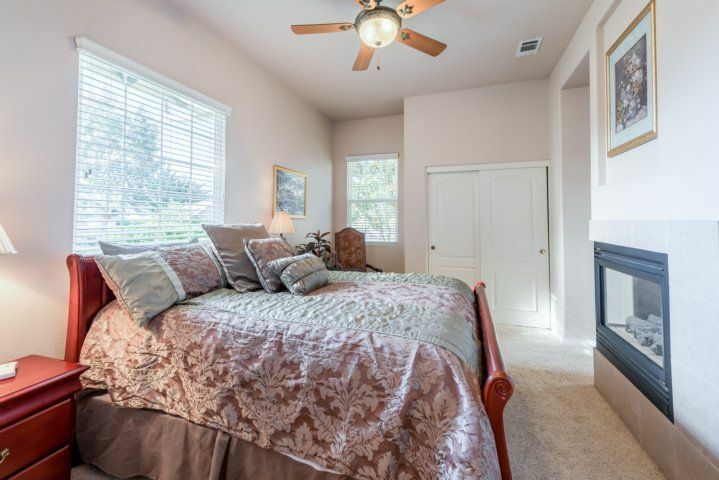 After an active day on the golf course, sink into your California king bed in the master suite and watch your favorite shows on the 32? TV. Sliding glass doors allow you to sip morning coffee on the patio. 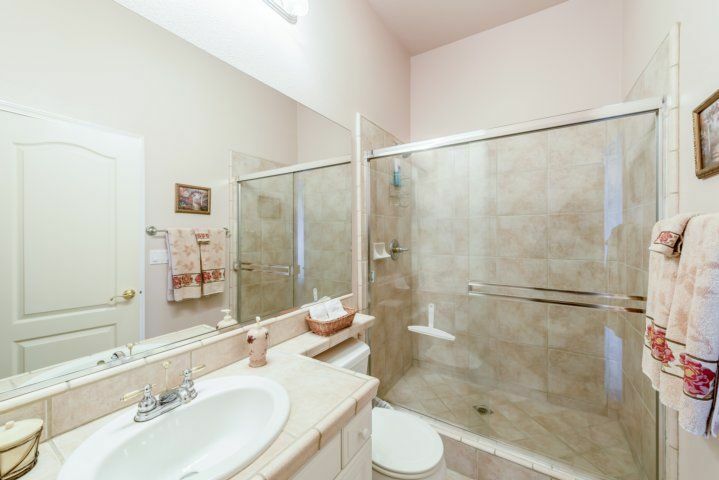 The luxurious master en-suite bathroom features a deep soaking tub, walk-in shower, and dual-sink vanity. 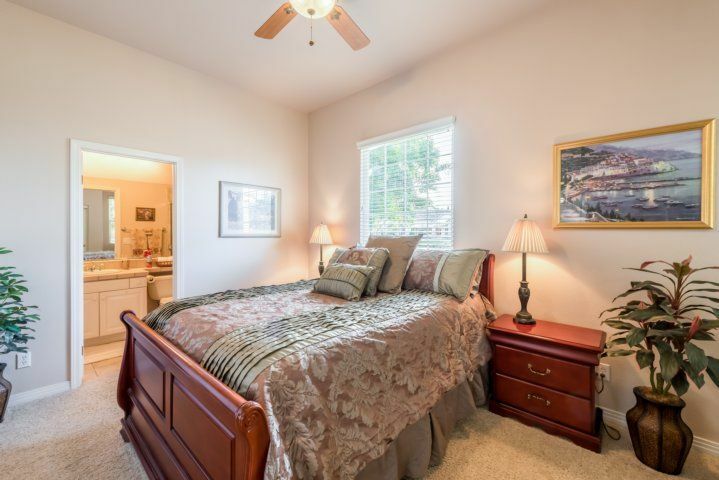 The second bedroom includes a king bed, 20? 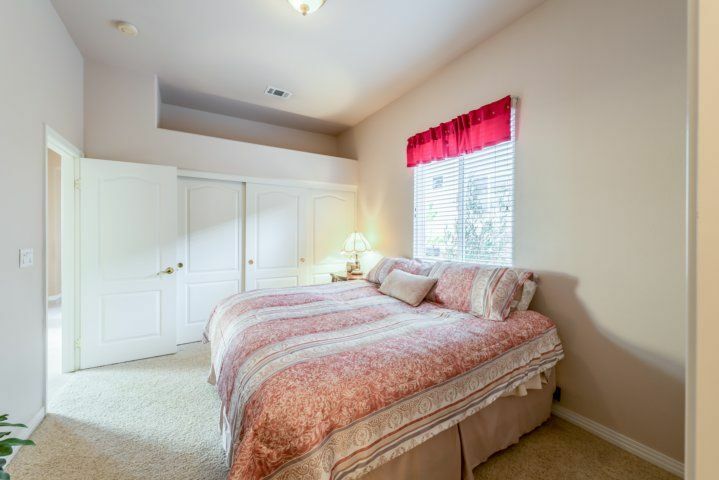 TV, roomy closet, and en-suite bath with a tub/shower combination. 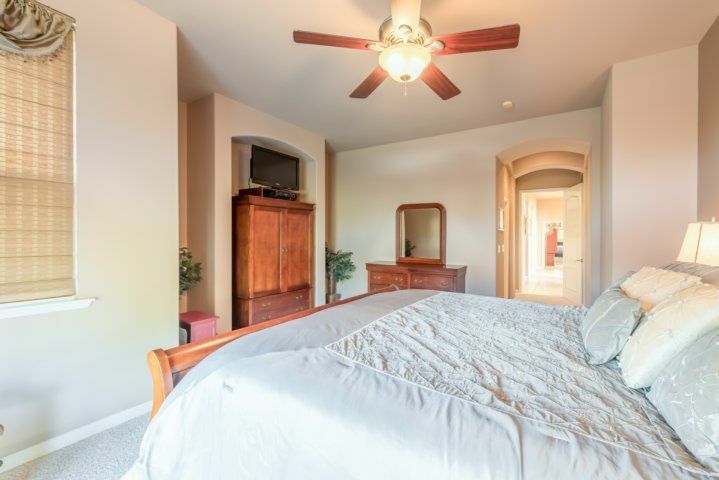 The unique third bedroom is great for parents with younger children?with a queen bed and gas fireplace in the main room and a sitting area with a sleeper sofa and 27? TV. 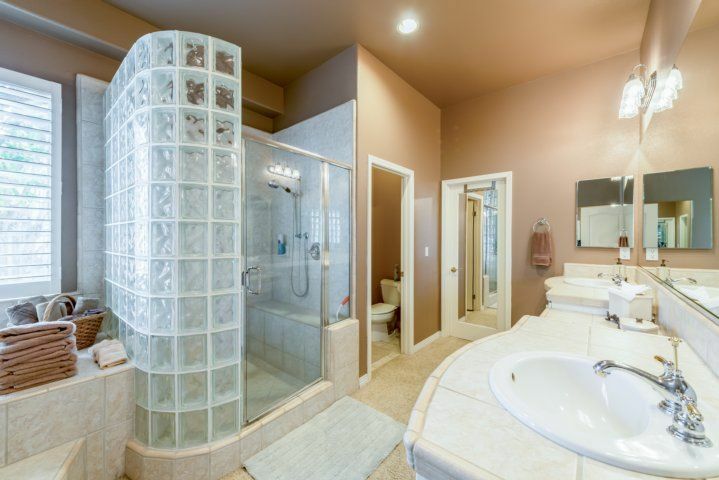 An en-suite bath offers extra privacy. 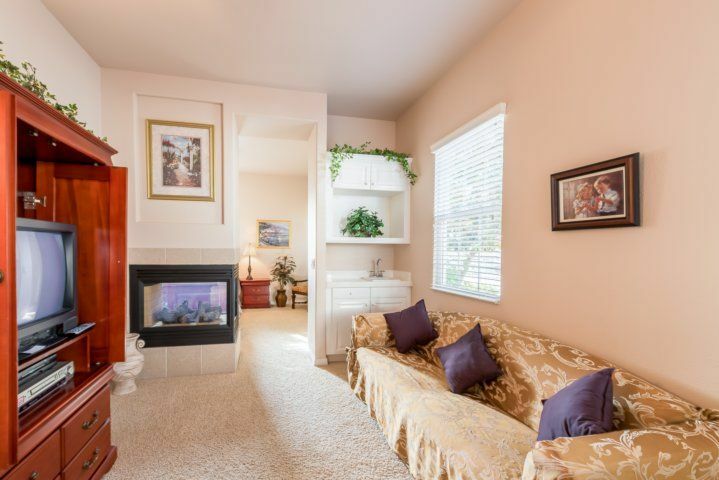 An additional half bath is located near the living area. 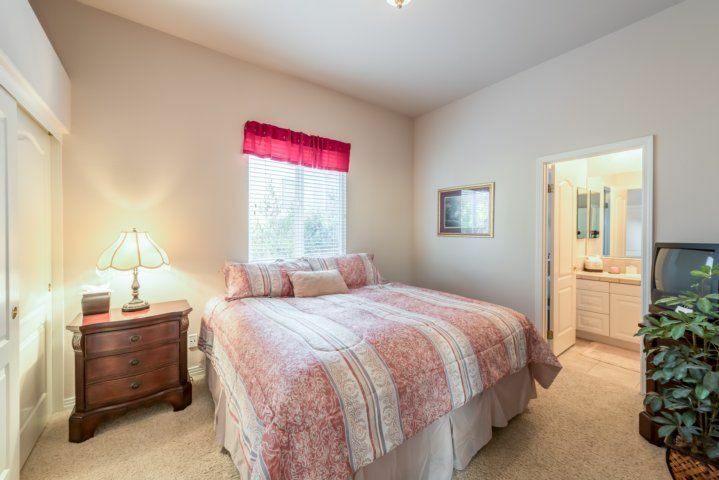 You?ll also enjoy complimentary Wi-Fi, a laundry room equipped with an updated washer/dryer, and parking for two cars in the garage and two in the driveway. 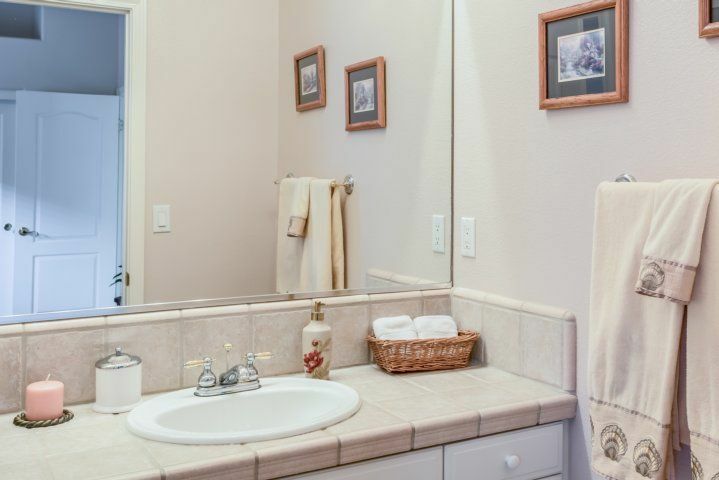 The best amenities of California?s Central Coast are at your fingertips. Award-winning Cypress Ridge Golf Course is a true destination for golf-lovers, right outside your door. Drive a half hour Oceano Dunes Natural Preserve and hike to the ocean amid beautiful untouched sand dunes. Plan a sightseeing day trip?you?re only eight miles from Pismo Beach, and twenty miles to San Luis Obispo. In summer months, be sure to check out the water slides at Lopez Lake, just 10 minutes away. Book your visit for October through February to see thousands of monarch butterflies in the Pismo Beach Monarch Butterfly Cove. Stayed for 3 days in April, 2018 This is our 4th year at this house. It's ideal for 3 couples, as it has 3 bedrooms with a bathroom each. The house is very spacious, with lots of room to be together as a group, or not, if that's preferred. The house has a lovely backyard, which is on the golf course. 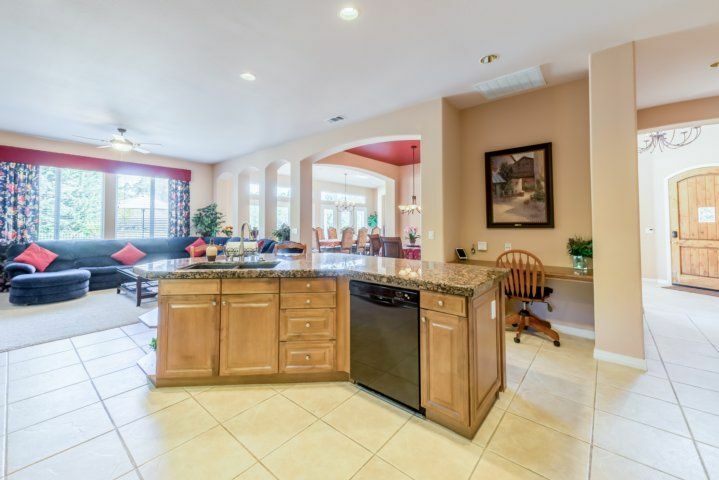 The kitchen is large, as is the dining room and living room area. Stayed for 3 days in May, 2018 It was a pleasant experience. Except one of my guest left his Kindle in his bedroom, and after two days no response.